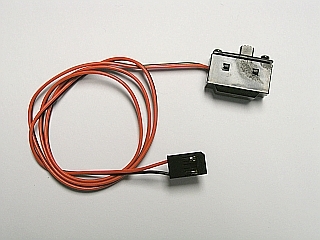 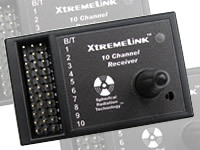 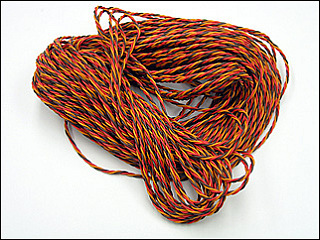 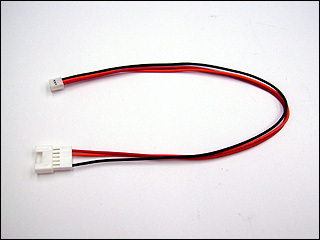 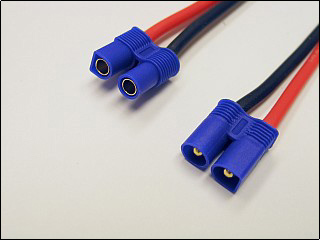 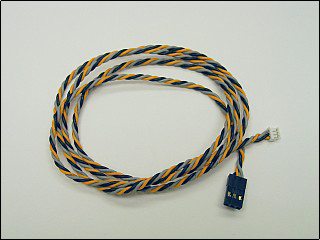 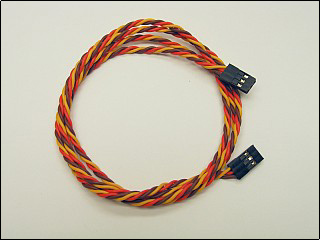 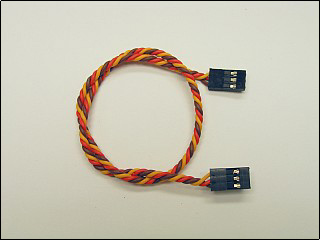 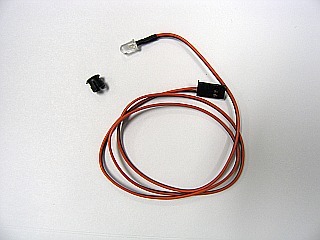 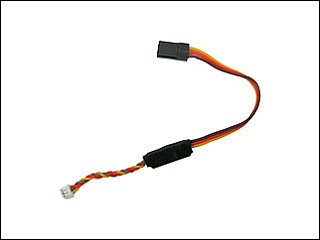 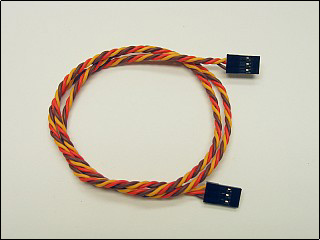 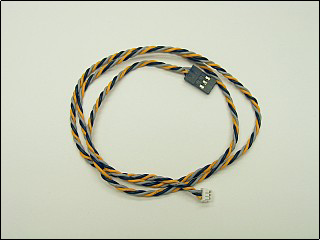 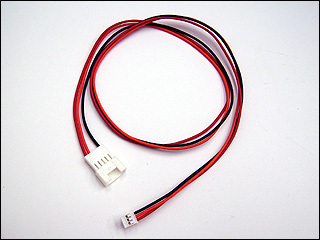 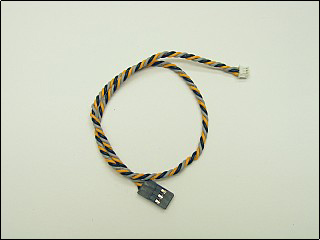 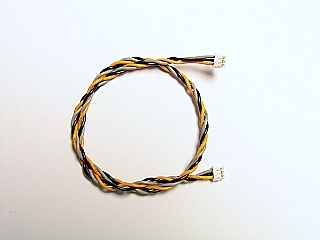 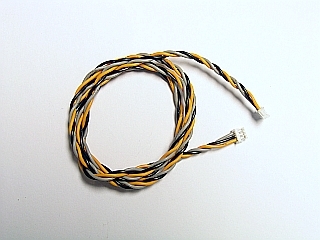 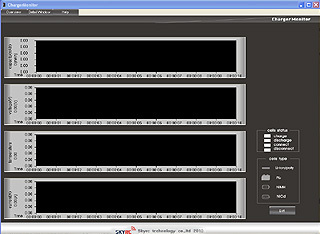 Y-cable harness with JR female connector on one end, and JR males connectors on the other two ends. 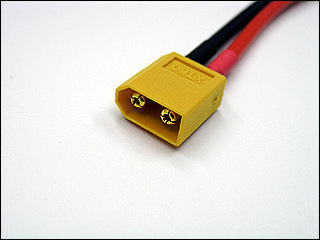 T-Plug connector with molded gripper. 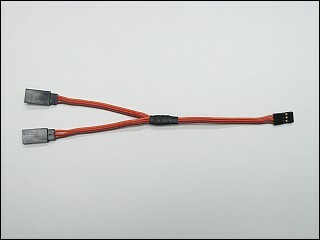 Commonly used for batteries. 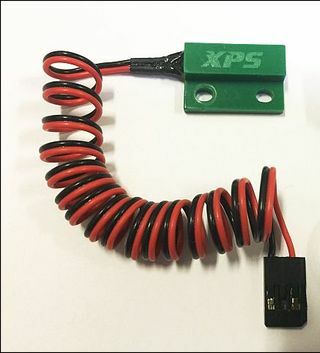 Easy to grab molded grip makes separation a breeze! 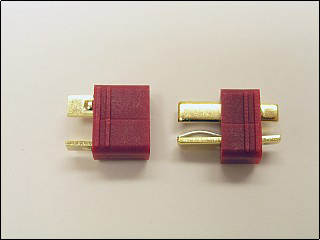 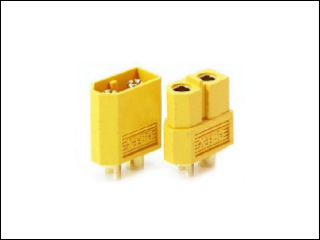 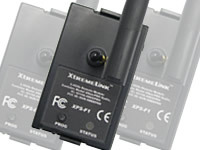 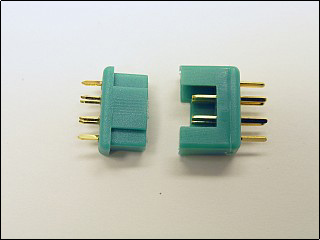 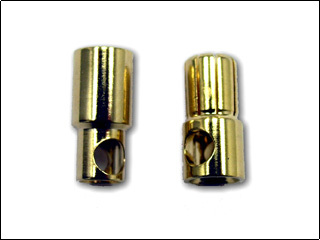 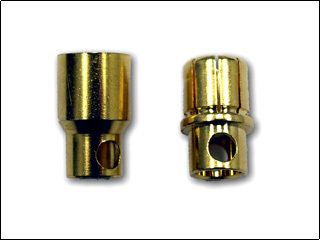 These connectors are sold as pairs (male and female).